If you have been an F/A-18 driver, you have probably heard her voice, if not seen her. Here she is, retiring from Boeing. 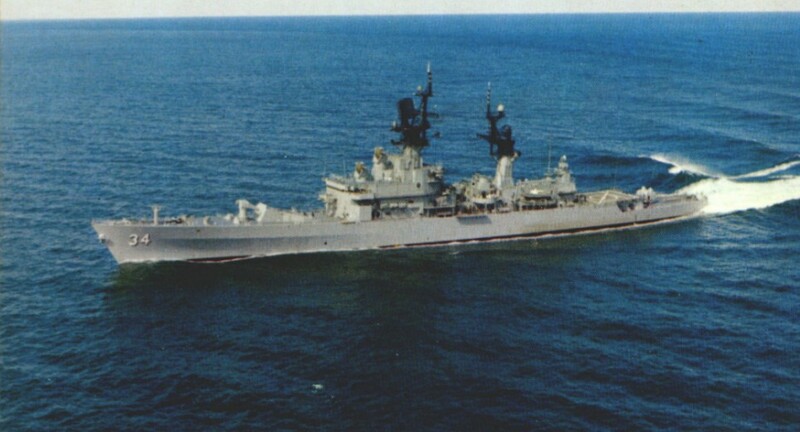 On our Facebook page, Parrothead Jeff brought up the story of the USS Biddle. The Navy Department axed the Shell Back Initiation prior to this……What is next? I worked with a young man who did the new Shell Back Initiation………………………Golden Shell Back on top of it…………Dinner Theater with Stand Up Comedy. His words, not mine. SecNav needs to be carpet bombed with correspondence…………………………..
FOREST HILL, NC, January 15, 2013 — The time honored rite of the U.S. Navy Chief Petty Officer (CPO) initiation process has been eliminated. Political correctness has won out over more than 100 years of having gotten it right in the Chief’s Mess. What has the U.S. Navy done? Will it prove harmful, or will it even matter in the grand scheme of things? My prediction is that this will exponentially increase the number of glorified managers in the Navy’s senior enlisted ranks.